Phnom Penh (FN), April 5 – African swine fever has spread from Vietnam to Cambodia’s Ratanakiri province. 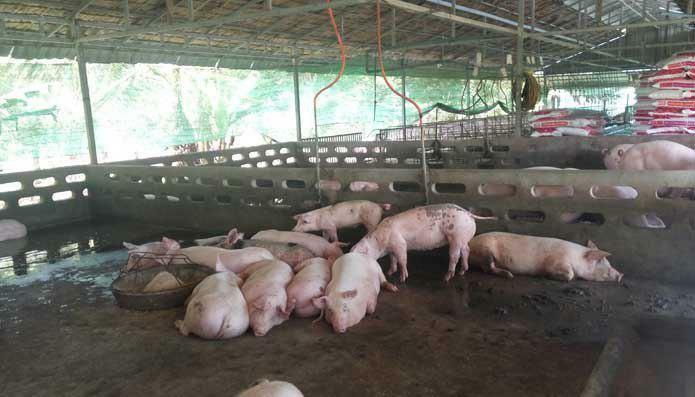 Senior official of Ministry of Agriculture, Forestry and Fisheries said Friday that since the arrival of African swine fever on 22 March 2019, at least 400 pigs in Ou Ya Dav district, which were imported from Vietnam, died. 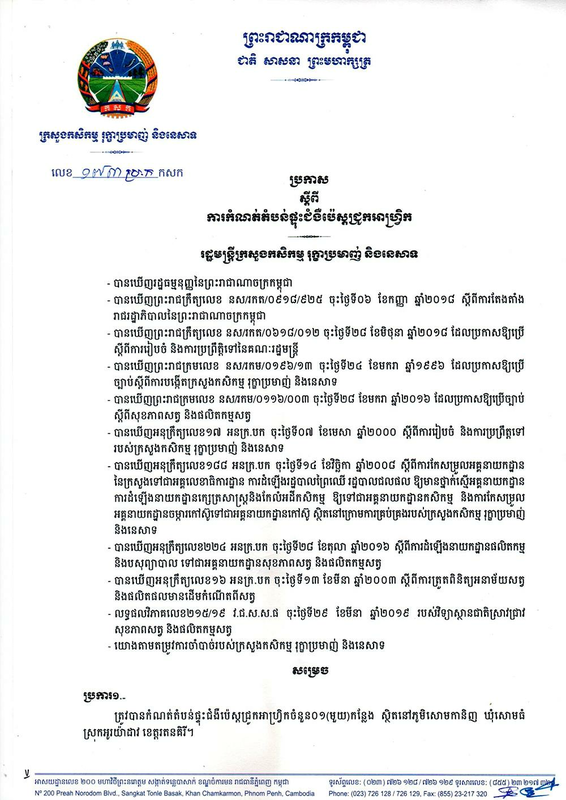 Health ministry spokesman Ly Sovann said African swine fever has not yet been known to infect humans, while Minister Veng Sakhon of Agriculture, Forestry and Fisheries issued the announcement to temporarily halt the rearing of pigs, buy-sell, and transports of pigs and pork in Rattanakiri. According to statistics, Cambodia consumes 4,000-5,000 pigs per day. Among those, 1,000-2,000 is imported. 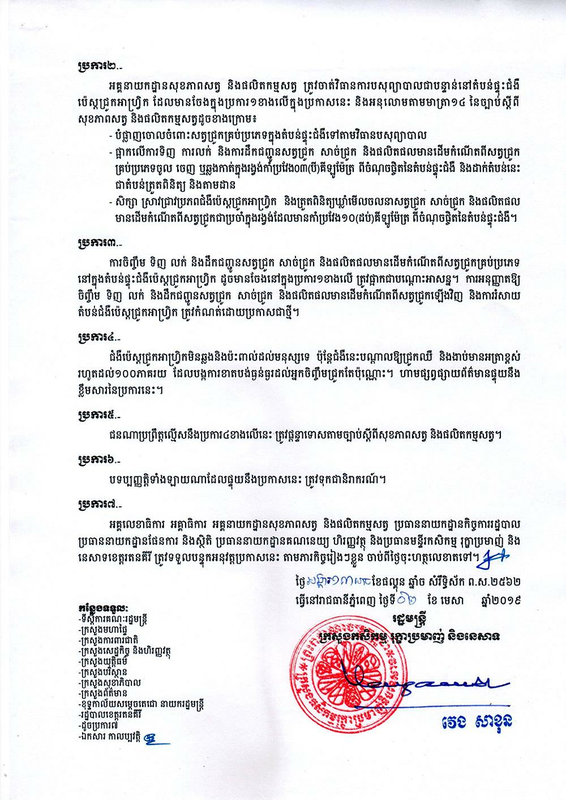 The outbreak was pointed to the incaution of Rattankiri border control, particularly the veterinary authorities of department of animal health and production.